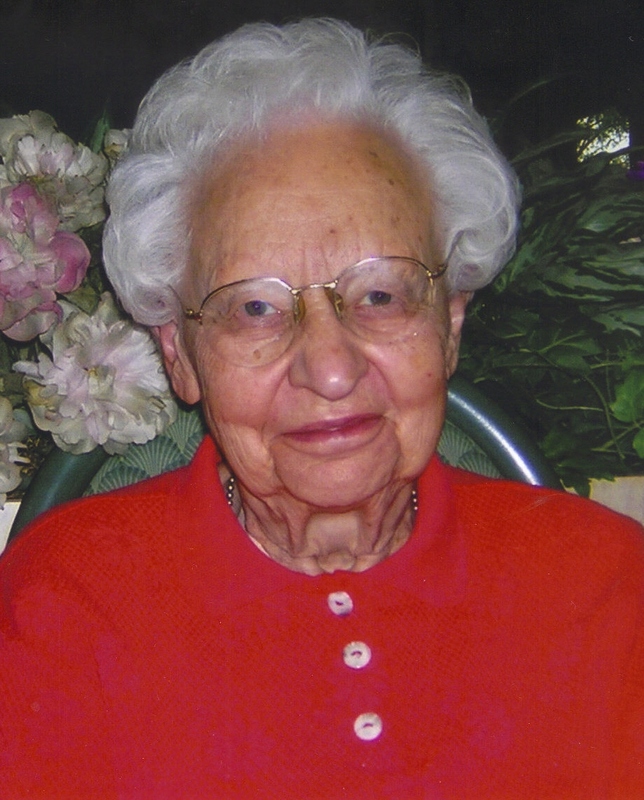 Elizabeth Agnes â€œBethâ€� Hartman passed away September 28, 2013 at Avera Prince of Peace in Sioux Falls. She was born May 24, 1922 on a farm southwest of Clark, SD. Beth was the youngest of five daughters born to Michael and Regina Lohr. She attended country school and graduated from Clark High School on her 17th birthday. Beth earned her teaching certificate from Northern State Teacherâ€™s College. She taught school for eight years, including country schools in Clark County, then in Elrod and Garden City. Beth met her future husband, Bud Hartman, at a dance in Clark. They were married on June 28, 1948. The couple raised a family of four children in Garden City. Although she was a â€œstay-at-home-momâ€�, she was able to utilize her teacherâ€™s training to home school her special needs daughter. Beth played the piano and loved to have the house filled with music and singing. She enjoyed preserving the bountiful produce from Budâ€™s garden. Bud and Beth hosted many holiday gatherings at their home. She provided daycare for numerous children in Garden City. After moving to Sioux Falls in 1982, Beth and Bud lived on Hawthorne Avenue. They participated in many neighborhood traditions such as the luminaria at Christmas time. They were active members of Christ the King Catholic Church for many years. Beth volunteered with the Meals On Wheels program and provided countless Jell-O salads for funeral dinners. Bud passed away in 2000 and Beth moved to Prince of Peace in 2006. Beth is survived by two sons: John (Gloria), Underwood, MN and Willis â€œBillâ€� (Amparo), Sioux Falls, SD; one daughter: Paula (Lance) Perticone, Texarkana, TX; four grandchildren: Thomas (Alysen) Snavely, McKinney, TX, Elizabeth Snavely, Houston, TX, Samuel Clair Hartman and Maria Camila Ponton Vives of Sioux Falls; five step grandchildren; one step great-grandchild and several nieces and nephews. She was preceded in death by her husband, Bud, a daughter Rosanne, four sisters and one granddaughter. Visitation will be Monday, 5 PM at Barnett-Lewis Funeral Home with a family led Rosary at 6:30. Mass of Christian Burial will be Tuesday, 2 PM at the Sacred Heart Chapel at Prince of Peace.